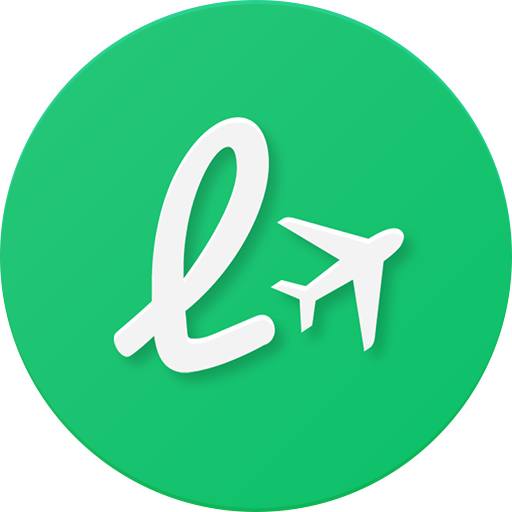 Please send an email to support@loungebuddy.com with your confirmation code, along with a description of the changes that you would like to make. We will send you a new LoungeBuddy confirmation with the revisions made as soon as possible. Please be sure to notify us at least 24 hours in advance of your reservation to ensure we have enough time to make your requested change.